The reports circulating facebook about a girl having been abducted from Gelli Primary School today are untrue. Unfortunately, I have had another case of an attempted child abduction reported to me this morning. This one involves three Primary aged pupils, who were asked by 2 men in a car if they wanted a lift home, and were questioned when they refused. The incident occurred yesterday afternoon at 4.30pm, in the shopping area of Talbot Green (near Barclays Bank). The car involved was silver in colour, with tinted windows, and it had a roof rack. The police have been informed, and the girls involved have given fairly clear descriptions of the two men involved. It is also hoped that CCTV in the area may help to identify the car. Can you assist by relaying the message to your children to be vigilant? If you see any suspicious cars in the vicinity of our school please inform me. Thanks. 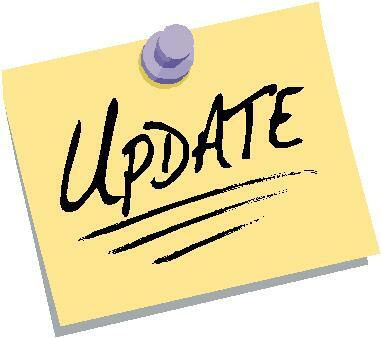 The technical hitches that have plagued our blog site are now over and normal activity will now be restored. For updates to this site please hit the follow button and you will be given updates when posts are included on this site.